Well, as you may have read in a previous post we are looking for a house. To our HUGE surprise, we almost have one!!! By almost I mean, we are in contract, starting the inspection and funding process. But this is the closest we have ever been!!!! It's a great little house in Boulder with a huge back yard for Ava to play in, Lots of potential and loads of charm. I have found myself getting a little nervous that something is going to go wrong and we wont get the house. To be this close and then to lose it would be a tough pill to swallow. We are leaning on Jesus though, trusting that if this is the right house and the right timing that He would let the whole process go smoothly. In other news I am 25 weeks pregnant with our tiny Button. I'm feeling pretty good and surprisingly not letting myself get too stressed over the house stuff. Ava's new favorite thing is to sing songs to her baby sister. Her favorite one to sing her is an old Hymn that goes like this... "Jesus, Jesus, Jesus. There's just something about that name." It's so cute to hear her singing, let alone that she is singing to my belly. Cuteness overload! And the most exciting news of all, Ava is almost 2!!!!! Her birthday is on Thursday! How the heck did that happen? I feel like she just turned 1. 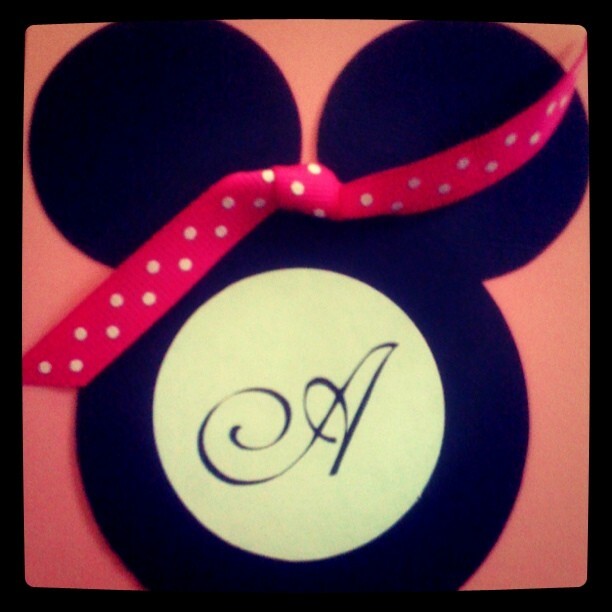 I have been having a blast getting everything ready for her Minnie Mouse themed Birthday party. She is so excited to play with her friends, eat Kuh-Cakes (cupcakes), and get Prizes (presents)!!! Cute thing!! I am trying to soak it all in, I don't want to miss a thing! "So, my dear friends, listen carefully; those who embrace these my ways are most blessed. Mark a life of discipline and live wisely; don't squander your precious life. Blessed the man, blessed the woman, who listens to me, awake and ready for me each morning, alert and responsive as I start my day's work. So, please keep us in you're prayers, we definitely need them! Oh Lord have mercy. Trying to buy a house is probably the most exhausting thing I have ever done. Over the past 3ish months Daniel and I have been on the hunt for our first little home. We started out with tons of excitement and energy and now we are dragging our feet. I think we have put in about 6 offers. Now a few of those are duplicate offers on a single property, but still lots of offers. We fell deeply in love with one house and didn't get it and now were still being just a little "emo" about it. We are going to look at a few more this week, pray for us! The hardest part in this whole Home Buying process is really trusting that the Lord has a perfect house at the perfect time. My brain is so quick to work out details that I think fit perfectly, but every time I do I am reminded that God is weaving His details together much better then I ever could. In other news, we started our Name List! There are quite a few very cute possible names for Tiny Dancer #2 on there! Can't wait till she is here and I get to squeeze her. T-minus 4 months and 5 days.... Well, till my due date, but going off previous experience it will be about a week after that. Thanks for checking out my blog. The writings found on these pages are just sincere thoughts, questions, and feelings I have about life, God, and banana slugs.